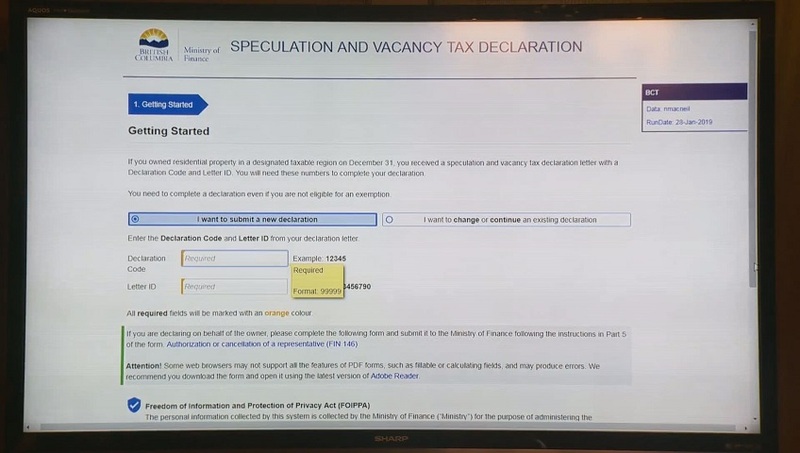 More than 250,000 British Columbia home owners have still not filled out their Speculation and Vacancy Tax (SVT) declaration form. According to the B.C. Ministry of Finance, 84 per cent of the around 1.6 million homeowners in areas covered by the tax have filled out the declaration. “I’m encouraged to see that over 80 per cent of property owners have already declared their exemptions. That’s great progress,” B.C. Finance Minister Carole James said. The B.C. government is requiring all British Columbians who live in an area with the Speculation and Vacancy Tax to opt out of the tax. The deadline to file for the exemption is March 31, 2019. Homeowners can contact 1-833-554-2323 with any questions about the tax or visit the province’s website. 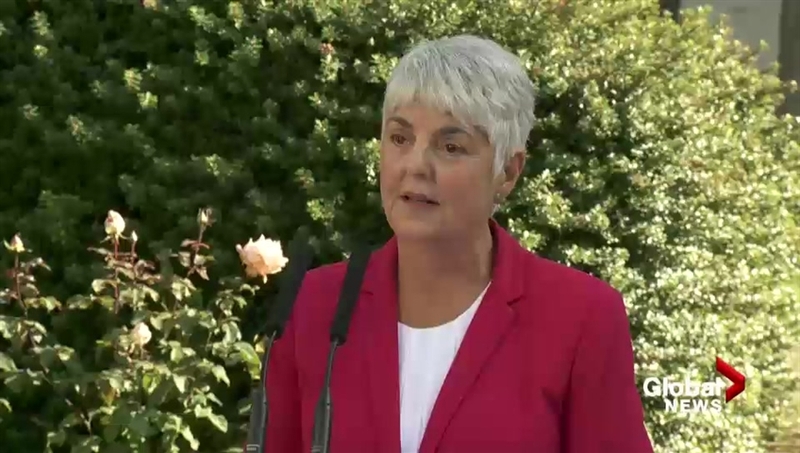 The province says 99 per cent of British Columbians will not have to pay the tax. But if a homeowner does not fill out the speculation form they will end up with a bill. One of the concerns of the negative billing is that it has high administrative costs. 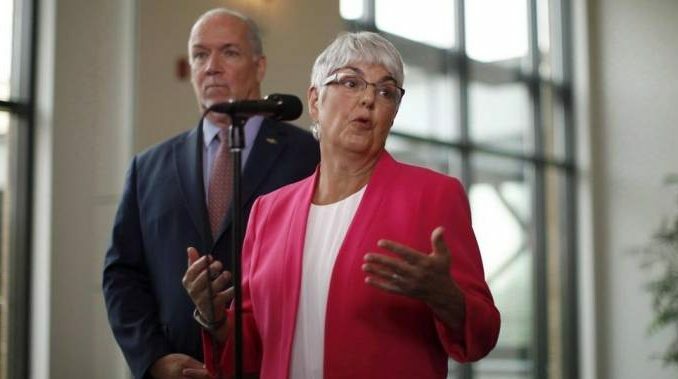 The province has not provided any details on how much it will cost to administer the tax and how much British Columbians who shouldn’t have to pay the tax will be required to pay if they do not return the form on time. If you own only one home and are a British Columbian you are exempt from the tax. The province says the goal of the tax is to target foreign and domestic speculators who own homes in B.C. but do not pay tax here. The government also hopes the tax will turn empty homes into housing for people and raise revenue that will go to supporting affordable housing. The speculation tax has been criticized by mayors in Kelowna, Langford and West Kelowna for hurting the local housing market. The tax was brought in as a crucial part of the B.C. government’s housing affordability plan. 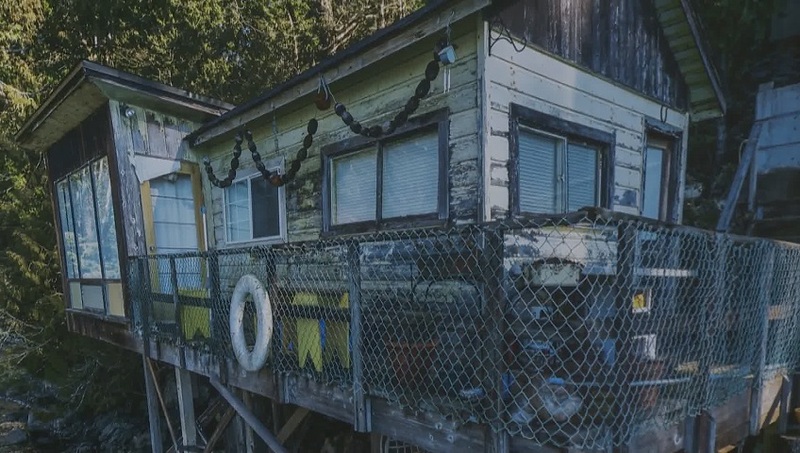 The tax includes all municipalities within the Capital Regional District excluding Salt Spring Island, Juan de Fuca Electoral Area and the Southern Gulf Islands. It also includes municipalities within the Metro Vancouver Regional District, excluding Bowen Island and the Village of Lions Bay. The other taxable communities are Abbotsford, Mission, Chilliwack, Kelowna, West Kelowna, Nanaimo and Lantzville. “The SVT is a key measure that targets speculators and works to turn empty homes into housing for people in the communities where they live and work,” James said. Starting in 2019, the the Speculation and Vacancy Tax rate will vary, depending on your residency and where you pay income tax. Foreign owners and satellite owners will pay two per cent on assessed value of a residential property. A satellite family is an individual or spousal unit where the majority of their total worldwide income for the year is not reported on a Canadian tax return. British Columbians with multiple homes that are not rented out for more than six months of the and other Canadian citizens or permanent residents will pay a tax of 0.5 per cent. Exemptions include owners who are disabled, if the property was just inherited, if it’s valued under $150,000, or a person is away and has left the home vacant due to medical reasons, residential care, work or spousal separation. Owners whose property is not exempt from the tax have until July 2, 2019, to pay their assessed tax.